TheRustedChain - The Blog: New pretty things! Over the past few months I've been designing new jewelry but haven't had a chance to photograph and list anything until after the 1st of the year. Here are a few of the latest. Be the LIGHT necklace I love this one so much! A great reminder to shine every single day. 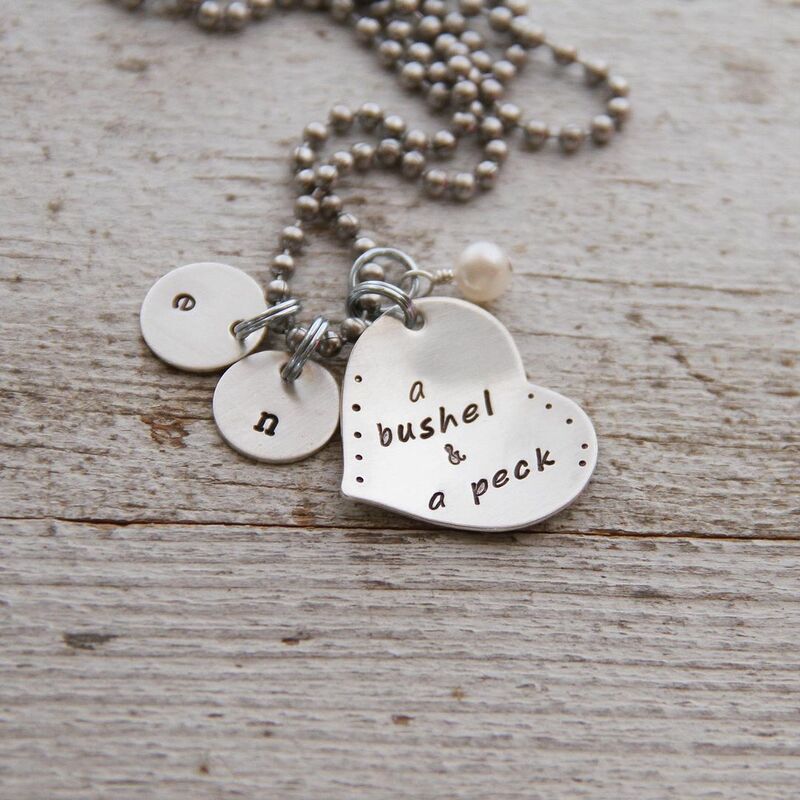 A Bushel & A Peck necklace We've always sung this song in our family! Nana still sings it to the grandkids. 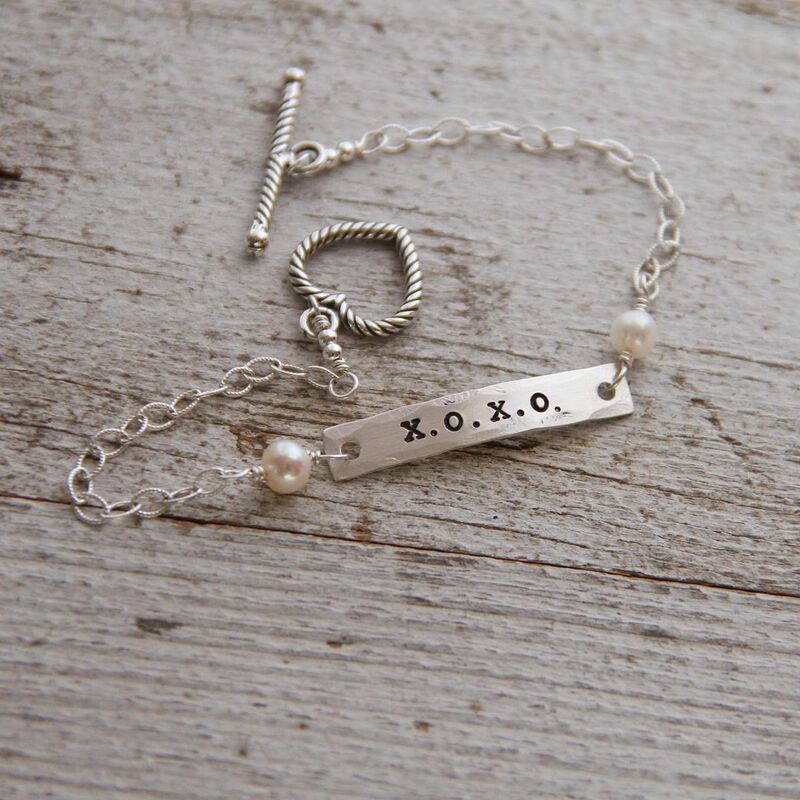 XOXO bracelet *swoon* Drapey, delicate, feminine, and pretty. My Nany has *always* sung me the bushel and a peck song! Know what I'm asking for for V-day. Love the XXOO bracelet, my husband and I always sign our text and notes that way. I am liking that one for sure!! 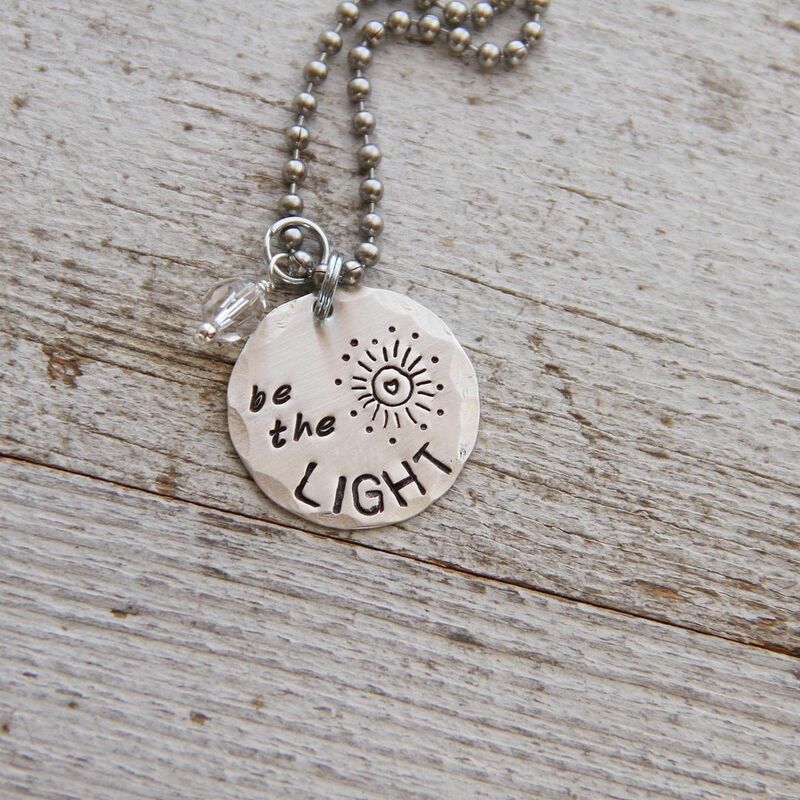 I love the Be the light necklace! !